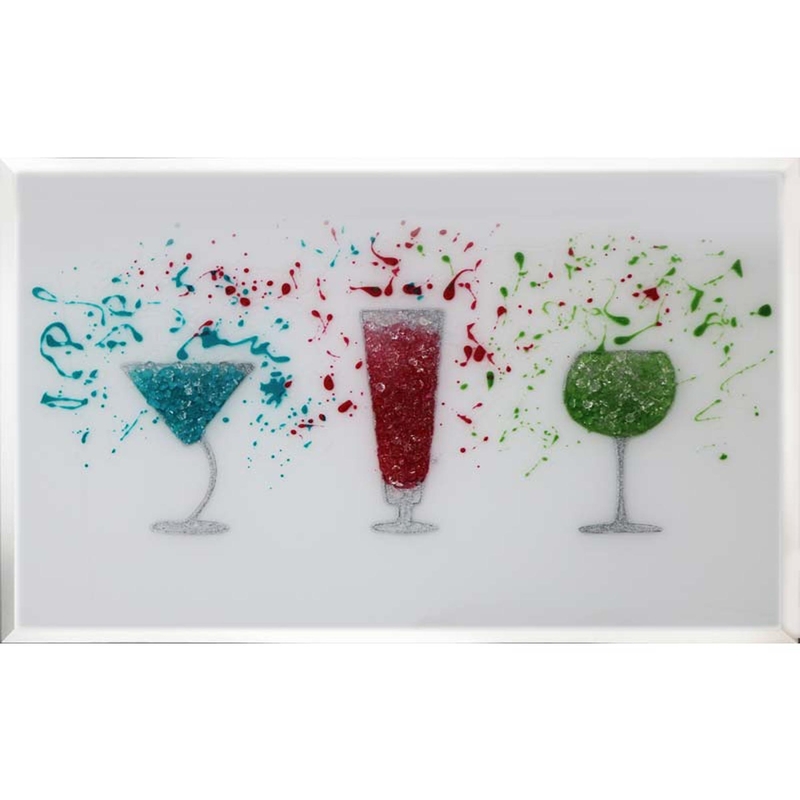 Give your home a pop of colour with our stunning Blue, Red & Green Cocktail Glasses on White. With a abstract like design, this piece will definitely bring style and brighten up any wall you decide to hang this on. This piece was hand finished in the UK, comes in our set sizes and you can also purchase this piece in your own custom size. You wont fail to impress with this design.